Vancouver, BC (February 22, 2017) – Forbes Travel Guide today unveiled its annual Star Rating list, naming OPUS Hotel Vancouver as a Forbes Travel Guide Four-Star hotel for the fifth consecutive year. OPUS Hotel will be showcased with all of the Star Rating recipients on ForbesTravelGuide.com. 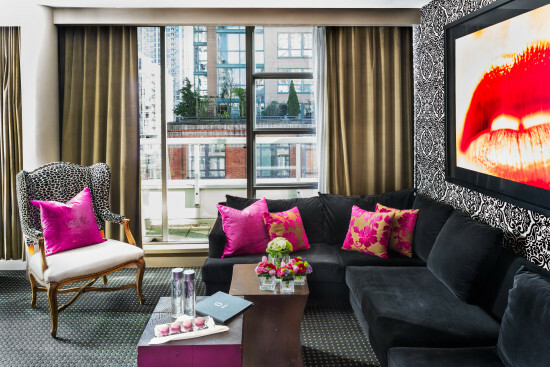 Situated in the heart of Vancouver’s see-and-be-seen neighbourhood of Yaletown, OPUS Hotel Vancouver remains a leader in redefining the boutique hotel experience. OPUS is showcased by vibrant design, sophisticated style, and intuitive service bringing contemporary innovation to life. OPUS Hotel Vancouver is proud to be part of the luxury travel ratings that have been the gold standard in the hospitality industry since 1958.